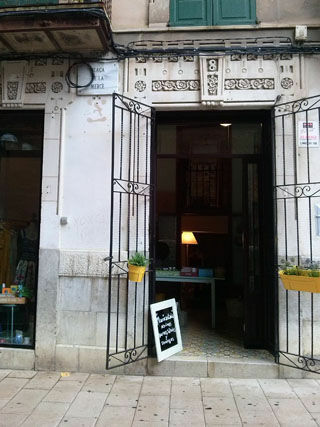 It is a shop of unique gift items, clothing and design. 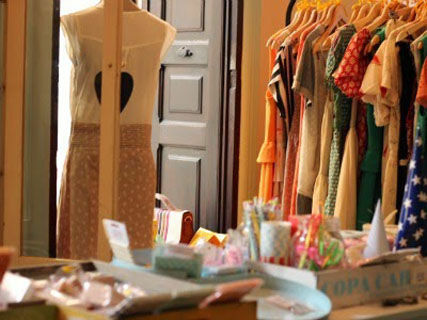 Funny Brands and naive as Pepa Loves Clothing and Pepita Perez.Ropa seasonal outlet. Product designers and creative people or brands lifetime with lots of history. All surrounded by furniture and other times! 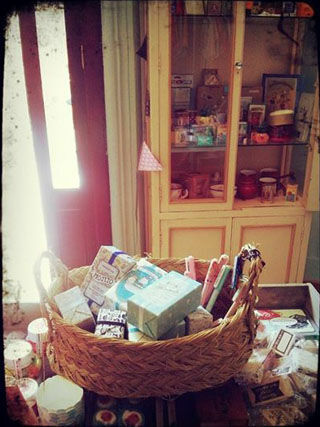 In addition Maricastaña store, you will find our lovely shop where you can receive DYI classes and many more things!